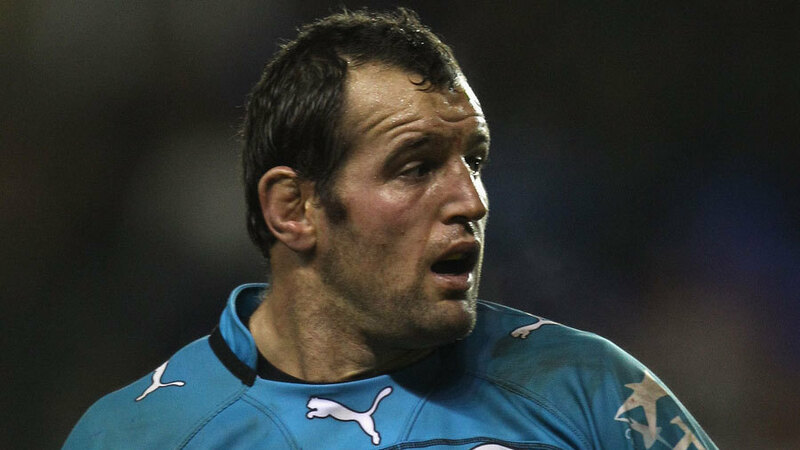 Toulon and ex-All Blacks tight-head Carl Hayman is set to retire at the end of the season. Hayman, 35, has established himself as a key figure in the Toulon side that won the Heineken Cup in 2013 and 2014 alongside the Top 14 title last season. He is the current captain of Toulon and despite suggestions he was considering a return to New Zealand, Hayman has opted to hang up his boots. "I've had an exceptional career and I don't want to go on for a year too long," Hayman told Var Matin. "There is a life after rugby and I want to be able to keep playing with my kids in the garden. I don't want to be stuck on the sofa because I can't do anything else." The news will bring to an end the career of one of the finest tight-heads of the last decade. Hayman won 45 caps for the All Blacks and played for the Falcons from 2007 through to 2010 before then moving to Toulon. Toulon have already recruited Northampton No.3 Salesi Ma'afu ahead of next season but they may well be in the market for another tight-head with Martin Castrogiovanni rumoured to be looking at a move to Japan.